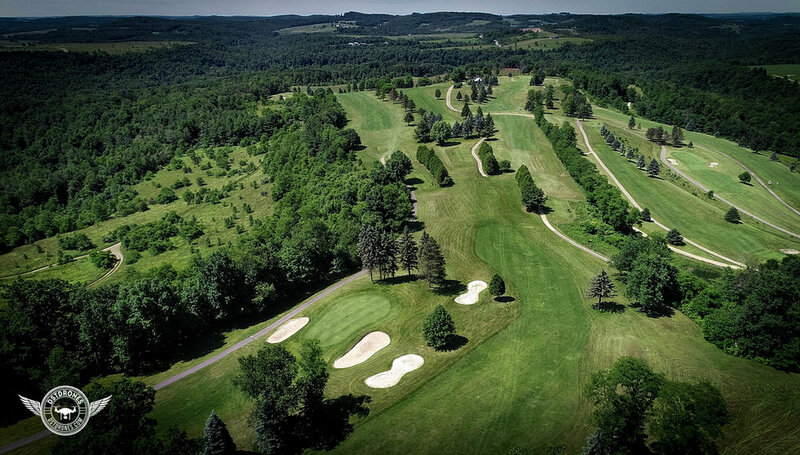 Below are some sample photos and video from our most recent golf course photo shoot at Eagle's Ridge Golf Course in Curwensville, Pennsylvania. Scroll down for video. 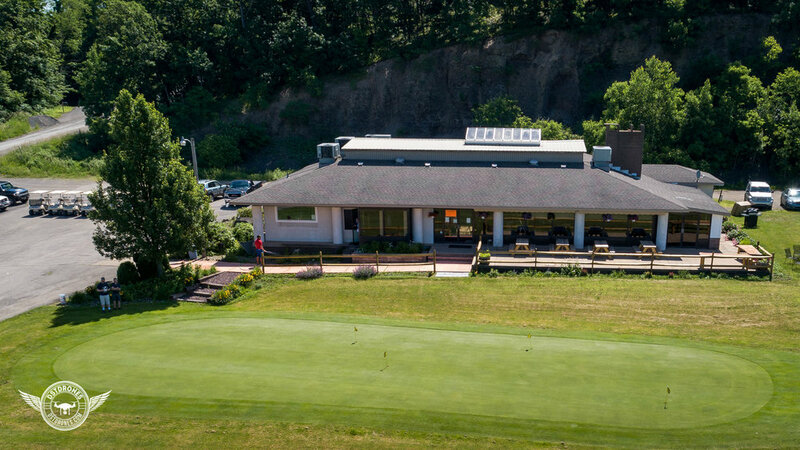 Interested in having us photo your golf course? Please request a quote!